Welcome home to this beautiful 2 bedrooms and 1.5 bath. 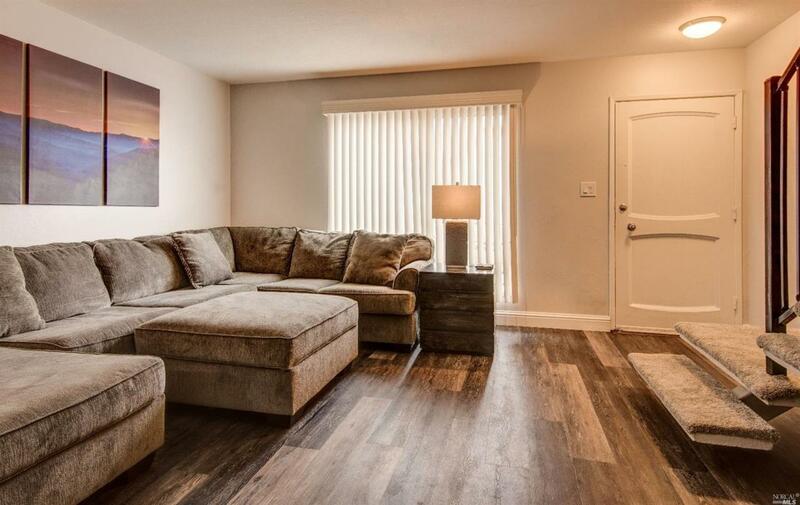 Your Townhouse is remodeled with laminated floors, new carpet, upgraded kitchen cabinets, new appliances, upgraded bathrooms, new overhead light fixtures and freshly painted throughout. There is also a community pool for your enjoyment. The Seller is very motivated. Kitchen Dishwasher Incl. Disposal Incl Electric Range Incl. Microwave Incl. Listing courtesy of Travis Weeks of Better Homes And Gardens Rp.